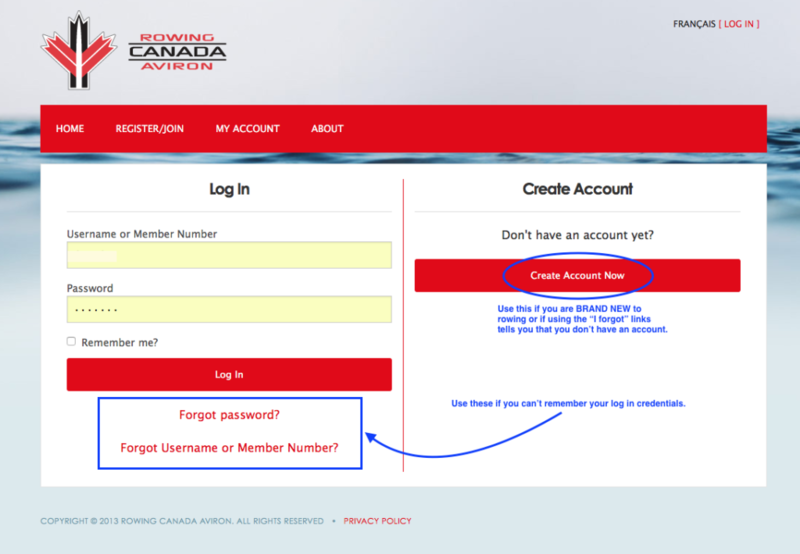 Note that your registration will only be complete and valid once you have paid. 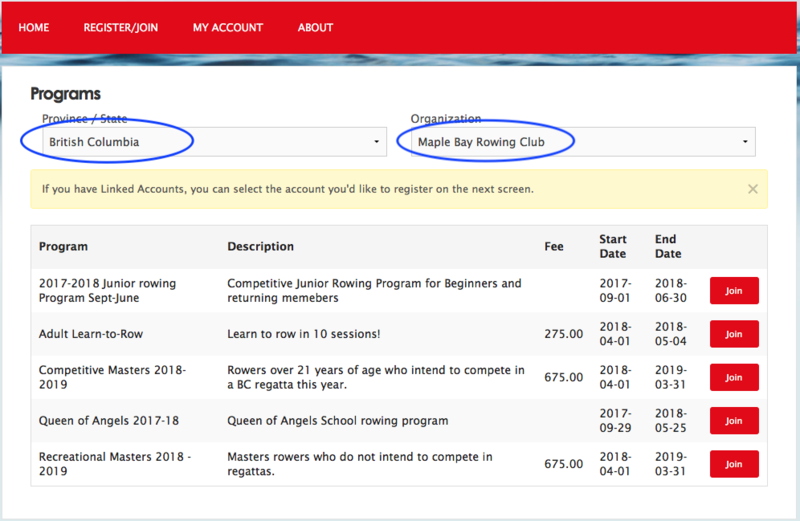 Find Maple Bay Rowing Club using the two drop down menus. Join one of the two Masters programs for 2017/18. Not sure if you’re going to race? Join Recreational Masters. The price is the same, but Rowing BC likes to differentiate still. Accept the Terms of Agreement. This is a longer form than previous years. Update your contact information, PAY YOUR DUES ONLINE and log out. The Rowing Season is April 1 - March 31 each year and the fee is $700 due on or before April 1. If someone joins on or after June 30, the fee is $650. There are no refunds at any time for fees already paid. If you are seeking outside funding, proof of application for financial assistance is required to maintain rowing privileges. 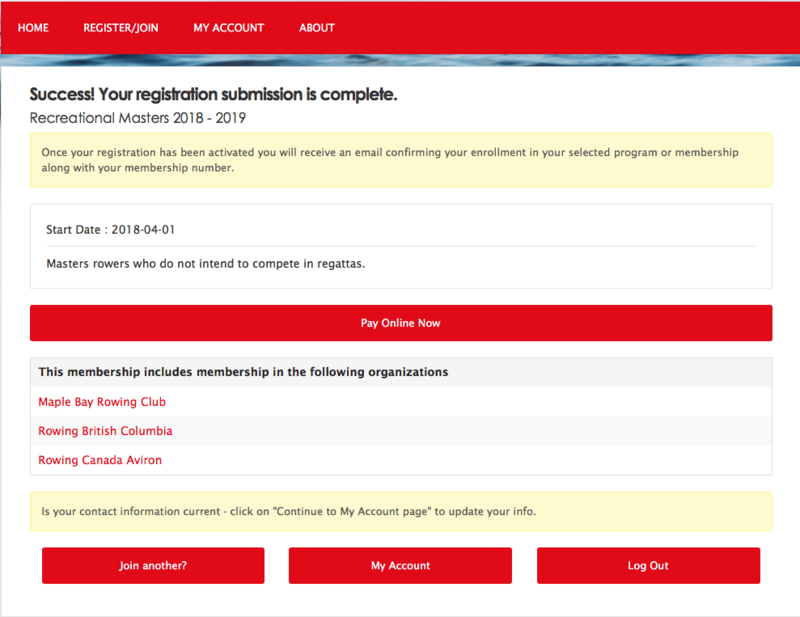 Members must be in good standing, online registration completed and activated, in order to row and race. Registration will be activated when full payment is received. 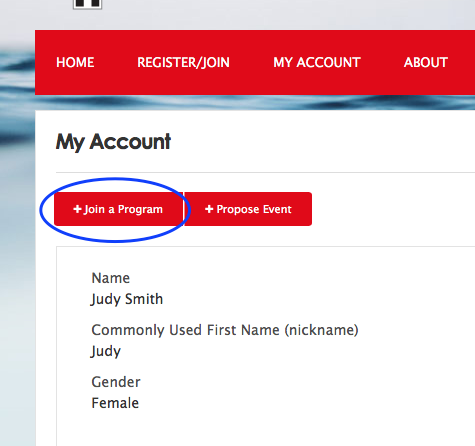 Complete registration includes: registration on RCA Web Registration System and full payment.